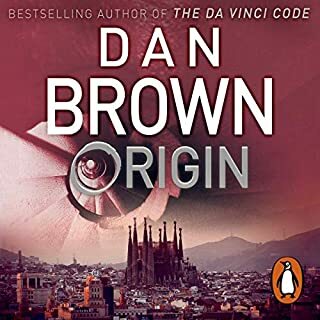 What a gift Audible has provided. Sherlock the name was enough but having Fry to read it, just what the doctor has ordered. Sherlock Holmes by Sir Doyle is definitely one of the best creation in history of English literature. But Stephen Fry's voice and narration has brought life to the characters. 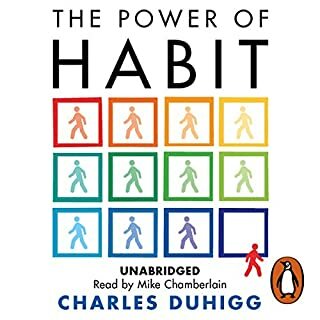 Need more similar audio books. Love it the way pefomed by steven fry. 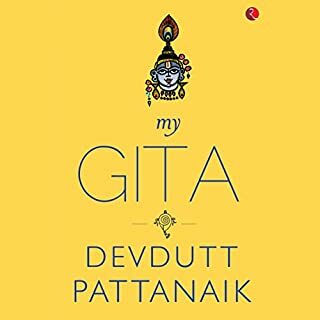 One of the best novels narrated by one of the best voices in today's world. 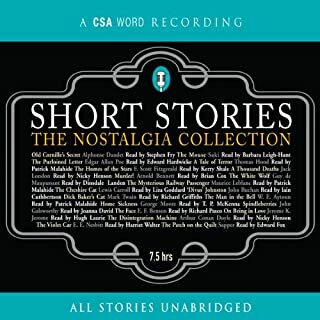 Brilliant rendition of a complete collection! 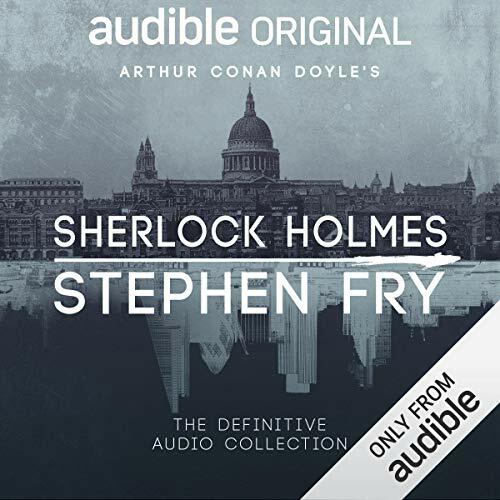 A complete collection of the Sherlock Holmes novels and short stories read by the absolutely amazing Stephen Fry. It couldn't get better than this! A cult classic of Arthur Conan Doyle's. Excellent. Worth every second of listening. My imagination flew across the galaxies. Well read, with all the exclamations and other expressions. 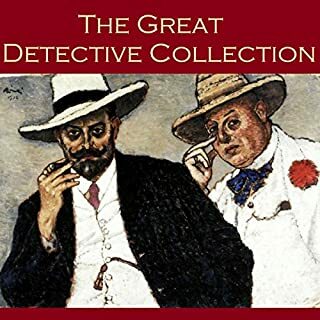 This is truly and amazing collection of Sherlock Holmes. The narration is quite nicely done. Sherlock Holmes has deserved an audiobook of this standard for a long time. 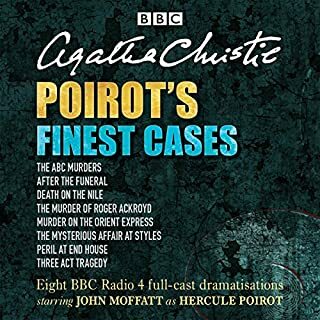 Fry's narration is superb, his skills as an actor giving depth to all of the different characters that crop up in Conan Doyle's work. 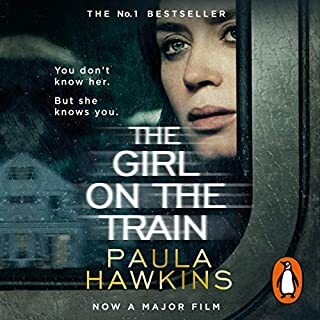 It's just such a shame that Audible don't seem to be able to divide the various books and parts that make up this epic book in a sensible way. 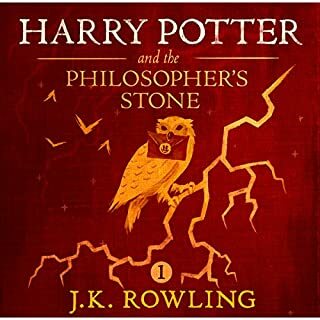 The first part, consisting of 21 chapters, contains all of A Study in Scarlet, but only half of The Sign of Four. Why not just bundle both books into the first part, or have them in their own separate parts? 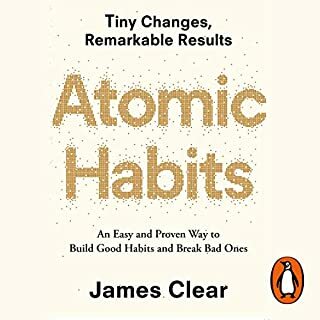 It makes navigation very confusing, and the lack of a viewable guide in the audible app makes navigation extremely annoying. To find a favourite story, you either have to adopt a tiring method of trial and error, or look up the chapter divisions on the website. 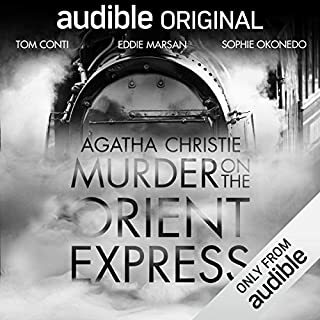 It's a shame that something so avoidable has let down what will become the definitive narration of Conan Doyle's masterpiece. 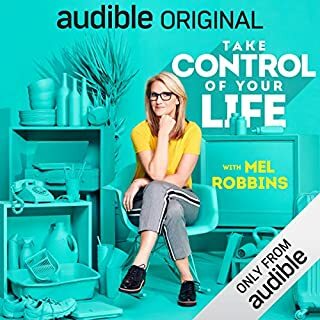 Update: Audible have created and sent out a brilliant chapter guide to accompany this audition, so it is now much easier to navigate. 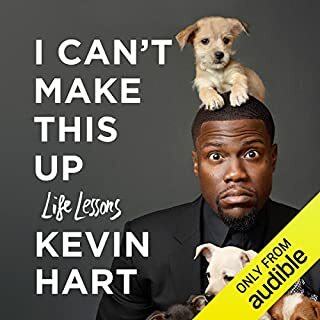 Thank you audible. Would you listen to Sherlock Holmes: The Definitive Collection again? Why? Without a doubt. 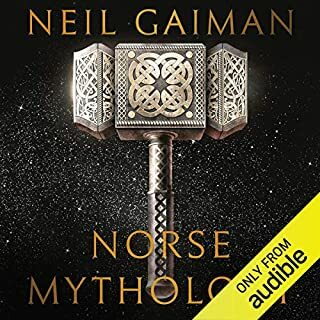 I've read the books and have another audio version of the oeuvre, but Stephen Fry's narration is superb. His voice has the right timbre; it's mellifluous and just wonderful to listen to. He's added a new dimension to stories I'm familiar with and can now hear with a different voice to the one that comes through whilst reading. As a child in the 1950's, Doyle was one of my favourite authors. I loved his books which took me into different worlds. I was transfixed by Holmes who could deduce from seemingly little. He taught me the value of quiet observation and deduction. But aside from that, these are belting good stories which stand the test of time. This edition, narrated by Fry is, to my mind, definitive. 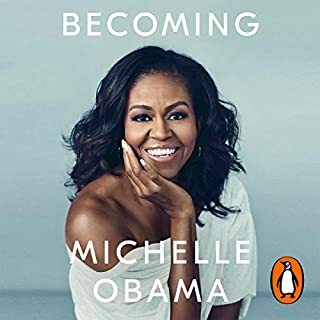 I'm only part way through, but absolutely engrossed and I'll listen to these stories again. Outstanding value. Of course I've heard of Sherlock Holmes and even caught a glimpse of his stories retold on film but I've never read the books. 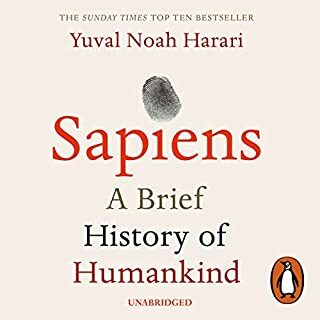 How wonderful to hear them for the first time read by Stephen Fry. I thoroughly enjoyed every second of this reading. Outstanding combination of first rate stories that have stood the test of time and superb and sympathetic reading. How can you sell this MESS!! As others have complained chapters are not in order and some sttories are not finished! 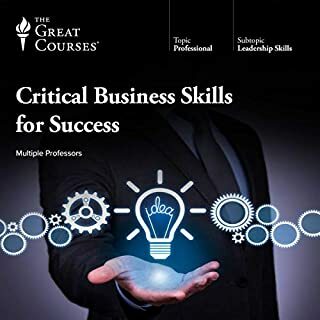 And audible is selling this CRAP for 80 dollars! You crazy? SHAME on you! Critics are all positive, it look like NOONE of them listen to this mess. Im very disapointed about this. narrator and story are perfect but that doesnt matter when chapters are not in order and some stories are unfinished. Unfamiliar with the Holmes stories as written, this narration was an excellent introduction. With a 2 hour round trip each day, Holmes and Watson made the commute thoroughly enjoyable and after 70 hours together I am sad to see my friends go. I love Stephen Fry and distinguished between the characters with ease, however for people listening in shorter bursts or not familiar with Fry, they may have some difficulties distinguishing between different characters. Some of the initial stories were also a little confusing switching times and continents without introduction. I love all of these Sherlock Holmes stories. there is not perfect continuity but very entertaining. The only drawback lies in the navigation, Instead of each file being labelled I’m resigned to checking the key to find out which is which. Possibly this is an audible app issue, but if not it needs addressing so as to assist in navigating the multitude of stories, chapters and books. Fry’s performance, for want of a better word, is of course magnificent. "Excellent read guaranteed, just brilliant"
Loved the book. Stephen Fry really showcased the characters at the highest level. Very entertaining! What can I say? 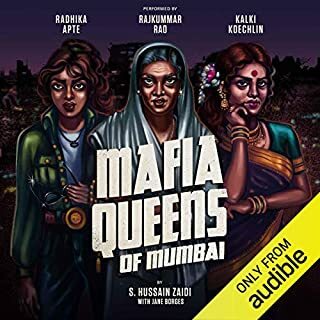 I am overwhelmed by the quality of these audio books. 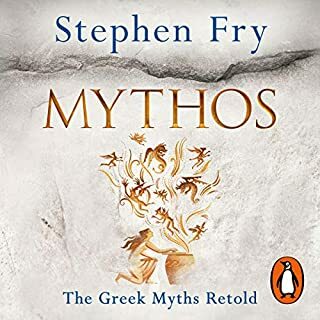 What an absolute pleasure to sit back and listen to the amazing Mr Stephen Fry performing these works - do yourself a favour and download this right now! You will enjoy every second! Flawless performance of timeless classics of the genre. Try not to snigger at all the "ejaculations" though.